Dan has been performing as a stand up since 2005. Since taking the plunge and becoming a comic full time in 2010, Dan has been a finalist in the Welsh Unsigned Stand Up Awards 2010 and the Loaded LAFTAS 2010. He was the winner of the inaugural South Wales Dog Eat Dog Stand Up contest. Dan now performs across Britain, regularly performing in high profile venues as The Glee Club, Highlights, The Comedy Store, Komedia among others. He has also made appearances at several festivals including Green Man. In 2011, Dan was selected to support Russell Kane on his national tour of the Perrier Award winning show "Smokescreens and Castles" and will also tour with Russell on his upcoming "Manscaping" tour. As well as stand up, Dan works as a TV warm up artiste for several shows, including Channel 4's Deal Or No Deal. 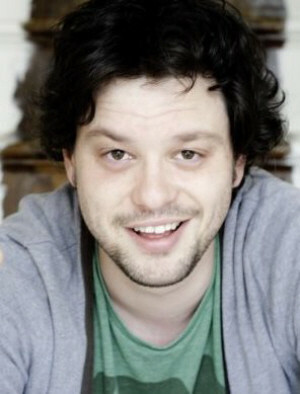 Dan has also appeared on ITV's "Houseguest" and BBC Wales "Funny Business". His stage work includes the 2010 sell out play "And The Killer Is..."